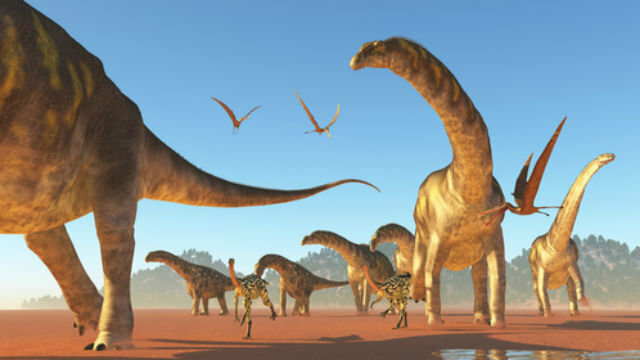 Did you know Dinosaurs were the largest animals to ever walk on earth? There are several questions that come to our mind when we hear about this impressive creatures, where did they come from? why did they disappear? and more. Here is the list of Interesting Dinosaurs Facts to feed your knowledge. 1. The word dinosaur comes from the Greek language. 2. The dinosaur means ‘Frighteningly big lizard’. 3. The first dinosaur bones ever discovered belonged to the Megalosaurus and weren’t found in the 1820s. 4. A person who studies Dinosaurs is known as a paleontologist. 5. 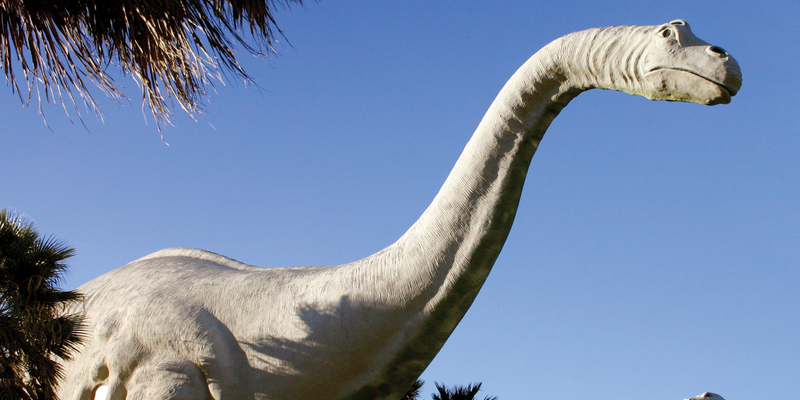 The largest dinosaurs such as the Brachiosaurus and Apatosaurus were actually herbivores. 6. 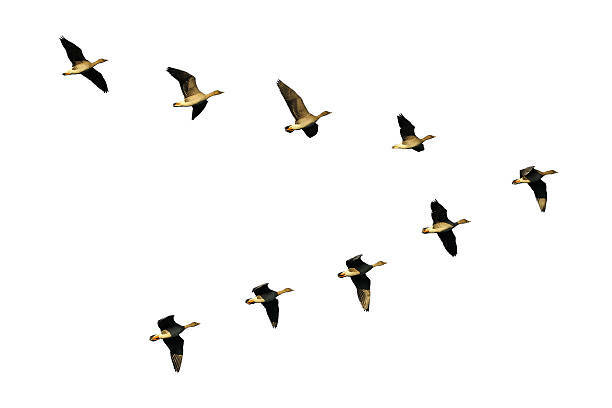 Birds are the closest living relatives to Dinosaurs. 7. Eoraptor was the oldest known Dinosaur. 8. The largest Dinosaur was the Argentinosaurus Huinculensis. 9. 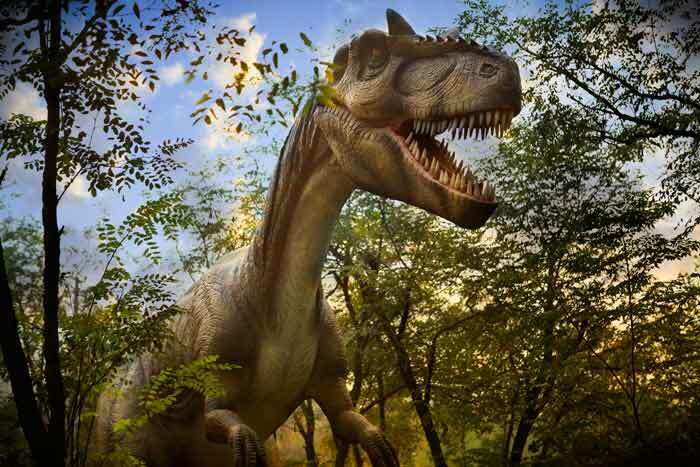 It is believed that dinosaurs lived on Earth until around 65 million years ago. 10. Crocodiles and Alligators seen today are living Dinosaurs. 11. Triceratops had the biggest skull with a solid shield than any other dinosaur. 12. There were 700 different species of the dinosaurs. 13. The tallest dinosaurs were the Brachiosaurid. 14. The dinosaur with the longest name was Micropachycephalosaurus. 15. The heaviest dinosaur was Argentinosaurus at 77 tonnes. 16. The smallest dinosaur was the Lesothosaurus. 17. Dinosaur skulls had large holes or “windows” that made their skulls lighter. 18. 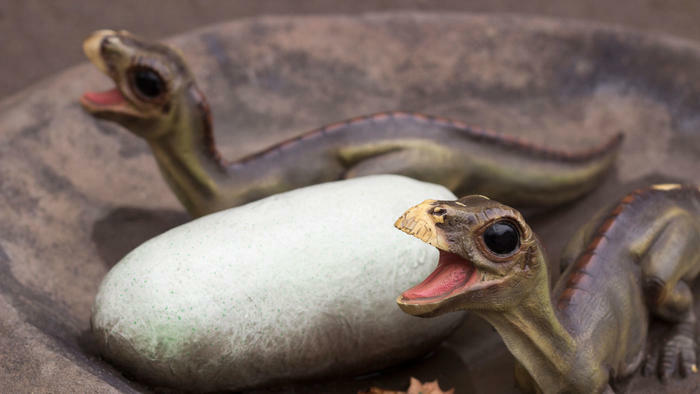 Female dinosaurs laid up to 20 eggs at a time. 19. The speediest dinosaurs were the ostrich mimic ornithomimids. 20. The oldest known dinosaur is Saltopus. 21. Dinosaur has 200 bones. 22. 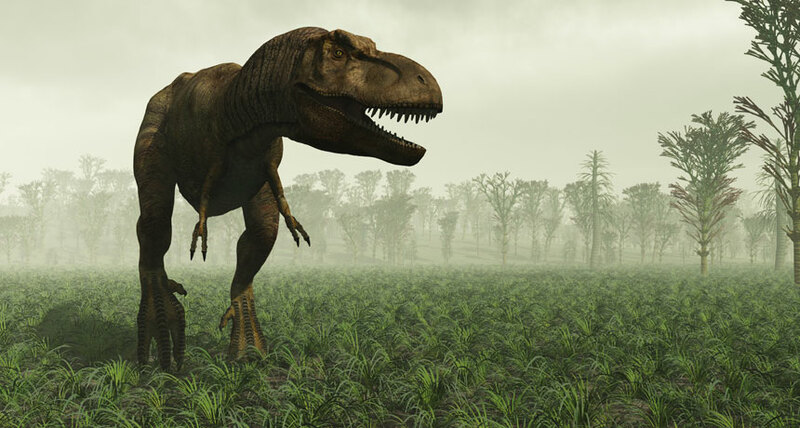 Tyrannosaurus rex was of the most ferocious dinosaurs. 23. 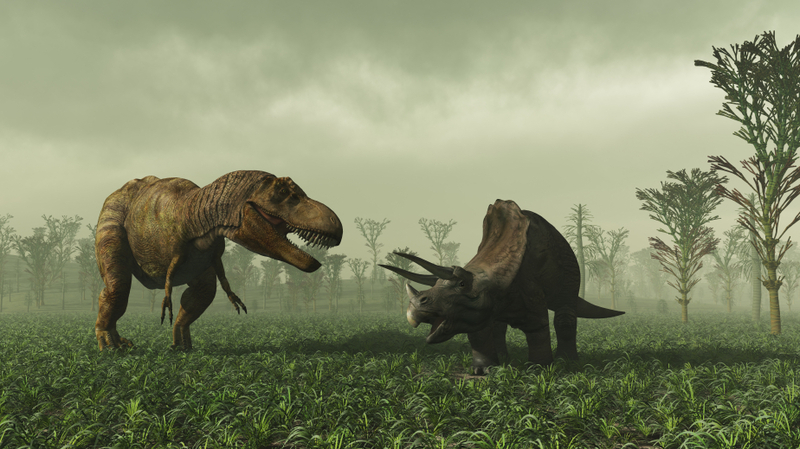 Dinosaurs lived during a period known as the Mesozoic Era. 24.The first dinosaur was formally named in 1824 as Megalosaurus. 25. 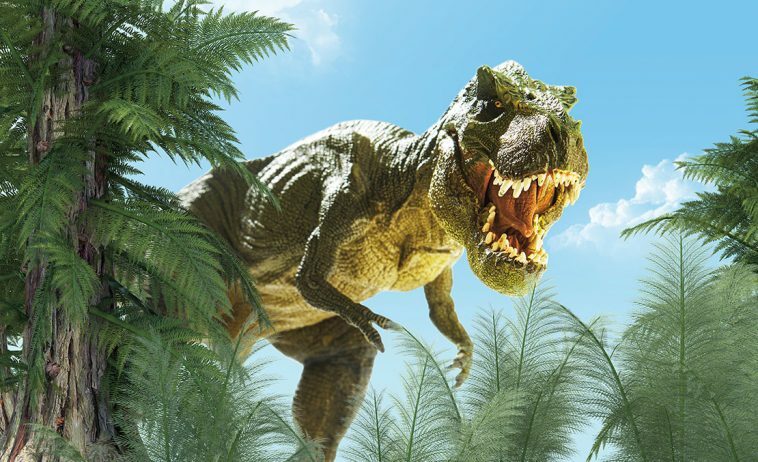 Some dinosaurs had the ability to run up to 30 miles per hour. 26. 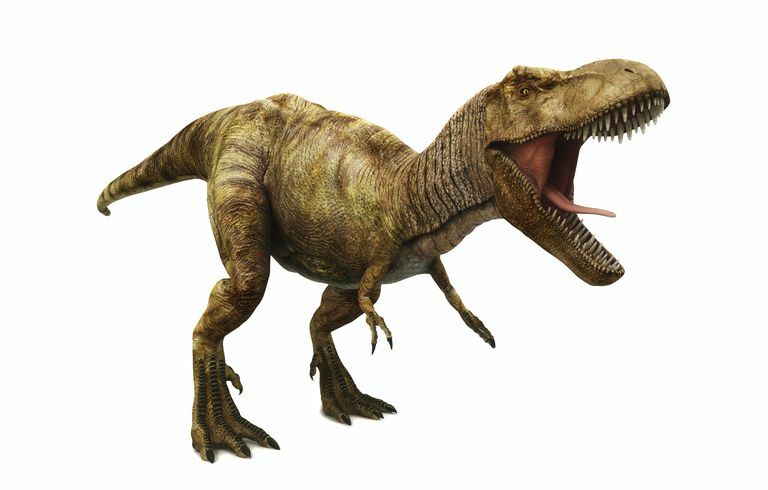 Dinosaurs had the ability to replace missing teeth. 27. Meat-eating dinosaurs are known as theropods. 28. 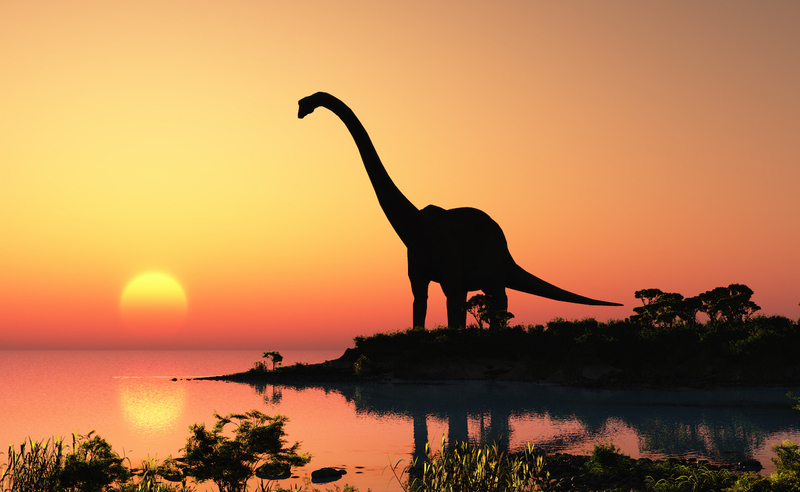 Including Antarctica, Dinosaurs lived on all the continents. 29. Dinosaurs are divided into two groups the “Lizard-Hipped” & “Bird-Hipped”. 30. The tail of the dinosaurs helped them to keep their balance while running. 31. British paleontologist Richard Owen coined the word dinosaur. 32. The first ever Stegosaurus skeleton was found near Morrison, Colorado. 33. 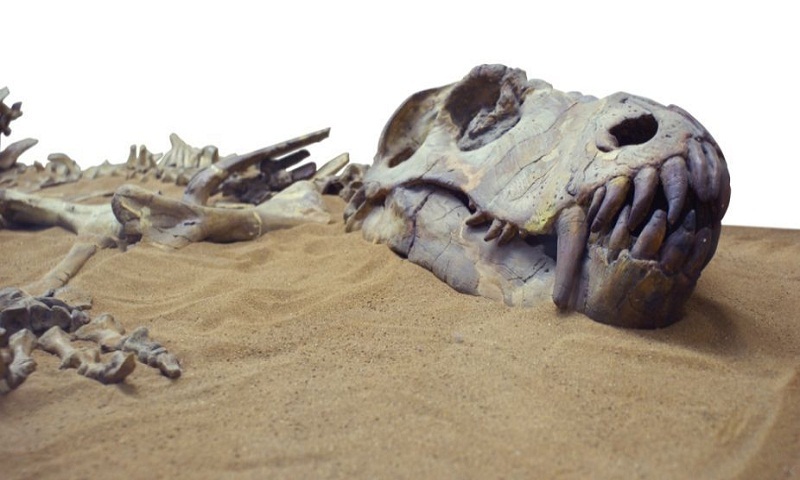 Explorer Roy Chapman Andrews found the first dinosaur nest in 1923. 34. 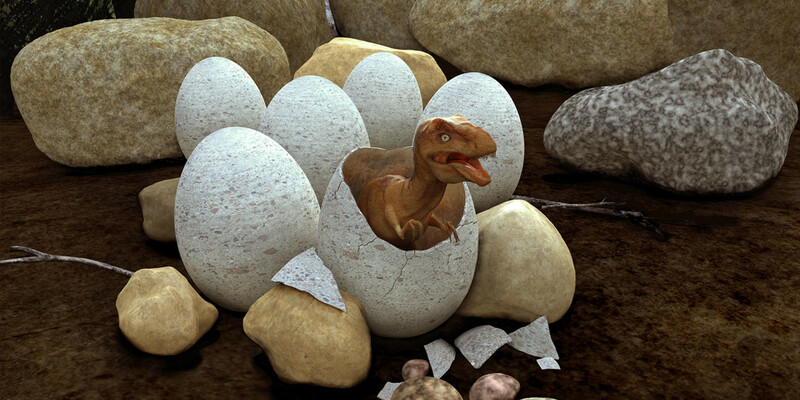 The largest dinosaur eggs were as large as basketballs. 35. Baby Mussaurus was the smallest dinosaur skeleton ever found. 36. Dinosaurs often swallowed large rocks. 37. 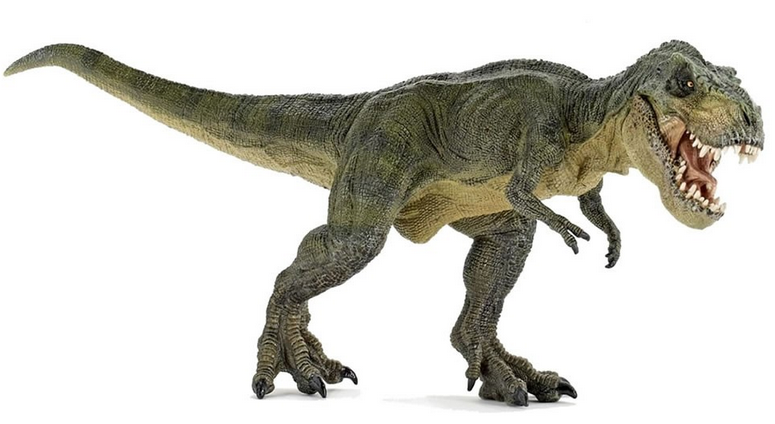 Dinosaurs that ran on two legs were called bipeds. 38. The toothiest dinosaur was the hadrosaurs. 39. The dinosaur with the longest claws were the Therizinosaurus. 40. The Stegosaurus had the smallest brain.